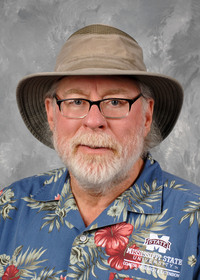 The information presented on this page was originally released on March 19, 2009. It may not be outdated, but please search our site for more current information. If you plan to quote or reference this information in a publication, please check with the Extension specialist or author before proceeding. 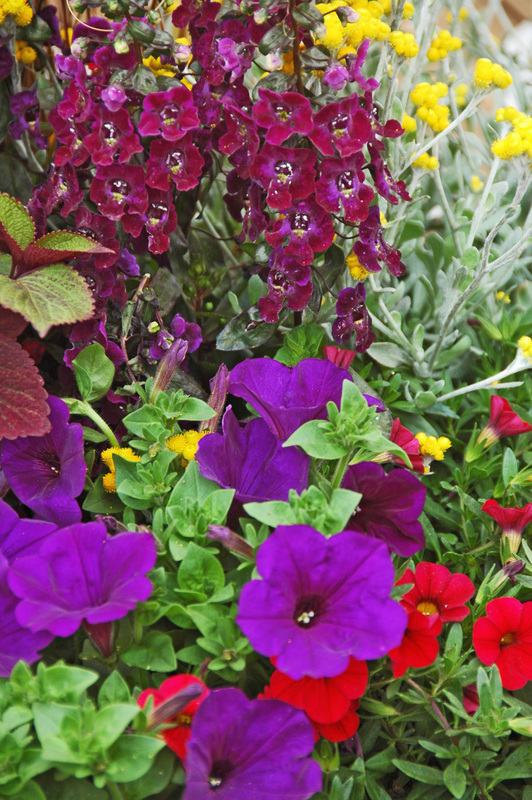 A trip to any garden center this spring will likely show that petunias are increasingly popular. Though there are dozens of varieties from which to choose, one group rising to the top is the Supertunia. 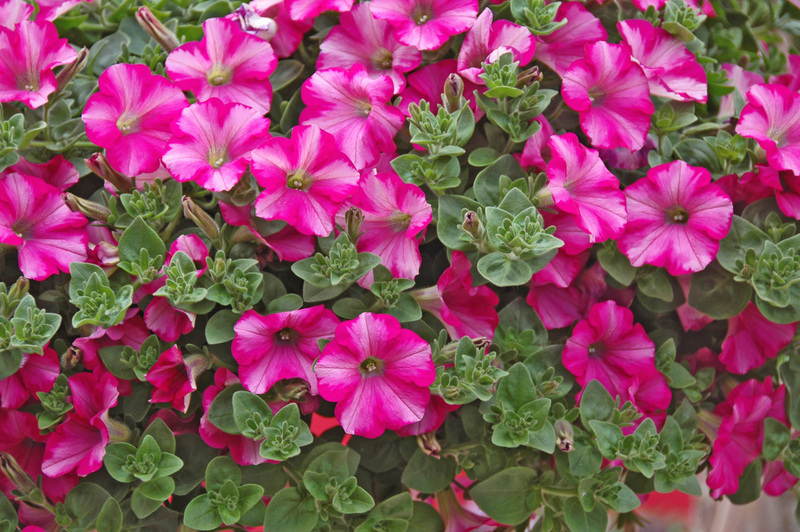 Many trial reports have given top honors to the bright-pink Supertunia Vista Bubblegum and the reddish-purple Vista Fuchsia. However, shoppers at a recent garden and patio show preferred the Supertunia Raspberry Blast and Supertunia Royal Velvet. Raspberry Blast features a deep hot pink color and a dark cerise star that seems to explode out of the throat. Royal Velvet is a stunning blue with purple tints. Blue continues to be one of the hottest colors for petunias. If you want to buy blue ones, be among the first shoppers at your garden center. If you prefer a warm color, look for the beautiful salmon-coral Supertunia Bermuda Beach. Supertunias excel in the landscape and as filler plants in mixed containers. They grow from 10 inches to 12 inches tall and spread well. Supertunia Vistas get much taller, reaching up to 24 inches and spreading as wide. Both of these varieties are favorites of both butterflies and hummingbirds. Supertunias will perform best if you select a site in full sun. As good as these new petunias can be, don't expect success without proper bed preparation. Take the time to incorporate 3 to 4 inches of organic matter and till to a depth of about 8 inches. As you do this, add about 2 pounds of a slow-release fertilizer per 100 square feet. I prefer a 12-6-6 formula with minor nutrients, though petunias will never know the difference. Be sure to use a slow-release form of nitrogen. 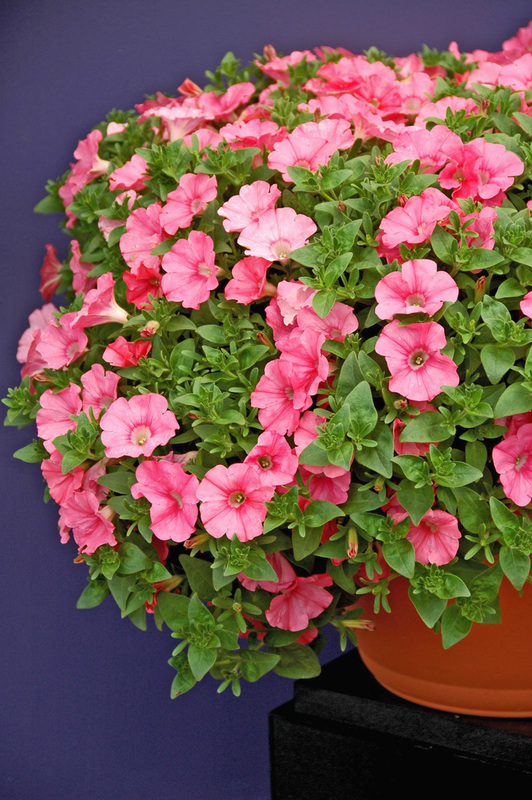 It's a good idea to give petunias a light application of fertilizer about once a month during the growing season. Petunias in containers or baskets will need to be fed regularly. As you apply water frequently, each application leaches out nutrients. I like to use a diluted, water-soluble fertilizer every two weeks. Don't be afraid to cut back petunias. In our trials, we normally cut back petunias growing in raised beds. Cutting back and adding a little fertilizer helps them survive hot August weather and look wonderful in the fall. These new petunia varieties are so packed with flowers that they definitely can dazzle all on their own. On the other hand, there is an almost limitless number of companions to consider, including other colors of petunias. Try the Supertunia Royal Velvet with the award-winning Flambé chrysocephalum for a flashy complementary color scheme. They will also look superb partnered with the lavender flowers of Senorita Rosalita cleome. All of these award-winning varieties will give you a long season of performance and electrify your landscape, porch, or patio with incredible color.